Slocal. brand is synonymous both with a rich and varied selection of Slovenian pumpkin seed oils and their prompt and efficient distribution. All the oils from our various producers are distinguished by their distinct and unique characters. Slocal. brand guarantees all of our pumpkin seed oils are produced only from handpicked pumpkin seeds of the highest quality. Seeds undergo thorough supervision during the production process which is carried out according to time-honored, traditional procedures. Slocal. oils are of the highest quality and completely natural as they do not contain any [chemical] additives [or other supplements]. Slovenian pumpkin seed oil is also well known for its intense nutty taste and is rich in vitamins and anti-inflammatory agents along with linoleic and oleic acids. Slocal. oils can be purchased in bottles of 100, 250 or 500 milliliters (3.38, 8.45 or 16.90 ounces, respectively). We also offer our customers the option of purchasing a sample package containing all of our different pumpkin seed oils. LOCALLY PRODUCED AND OF PREMIUM QUALITY. TASTE THE BLACK GOLD FROM THE GREEN LAND. Slocal. 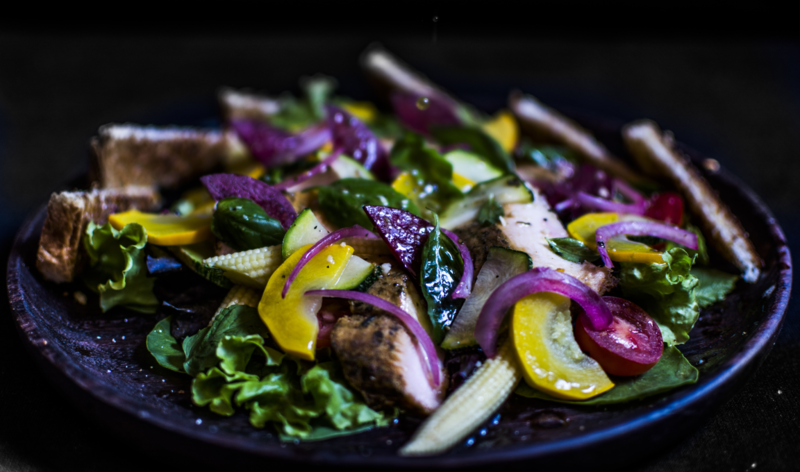 pumpkin seed oils can be served as a salad dressing either alone or they can be combined with honey or olive oil. Typical Slovenian dressing consists of pumpkin seed oil and cider vinegar. The pumpkin seed oil can also be used for desserts as it gives the ordinary vanilla ice cream a rich and distinct nutty taste. It is considered a real delicacy. A few drops of the oil are usually added to pumpkin soup and other dishes as well. Pumpkin seed oil – Slocal. Add salad leaves, salt and pepper. Sprinkle with pumpkin seed oil and top it off with walnuts or pumpkin seeds. Pumpkin seed oil is the prize of Michelin chefs all over Paris and now you can buy it online. I recently compared Slocal. oil to standard pumpkin seed oil from Oregon and they are not even close to the rich nutty flavor of organic Slovenian pumpkin seed oil. Slovenia is home to a wide array of outstanding culinary produce. At Sublima, we work tirelessly to globally elevate Slovenia’s culinary standing and reputation. 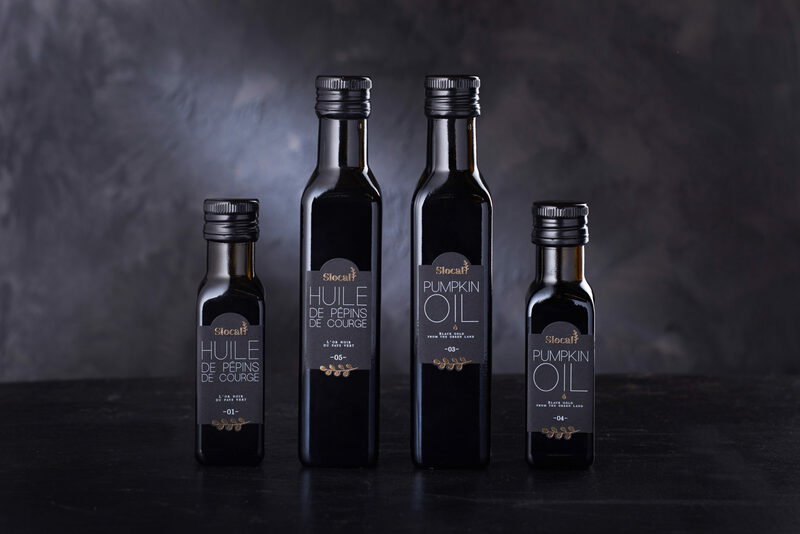 Particularly, we wish to see pumpkin seed oil – this black gold from a green land – becoming an integral part of Slovenian cuisine in the eyes of the world. Slocal. 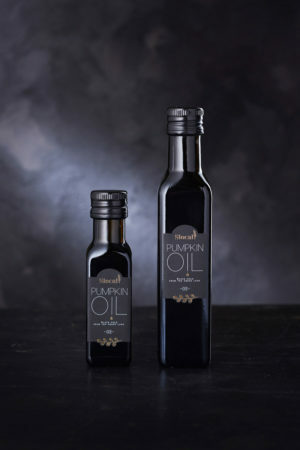 brand offers and distributes to buyers from all over the world premium pumpkin seed oil by local Slovenian producers. Our goal is to transform Slocal. pumpkin oils into an indispensible ingredient of any kitchen – be it in a professional or home environment. Slocal. is synonymous with everything Slovenian, local and natural. All rights reserved © 2017 slocal.eu.